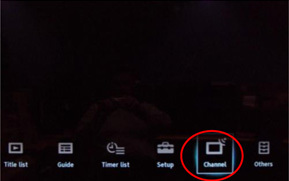 We have been made aware that customers in some regional areas of Australia may not be able to receive services broadcast on channels 36 and 37 on their Sony SVRHDT1000. Please note: The services that are broadcast on channels 36 and 37 differ across Australia e.g. in Wollongong, channel 36 carries services for WIN but channel 36 in the Newcastle area carries services for NBN. PLEASE NOTE: This is for regional areas only; metropolitan customers will not be affected. 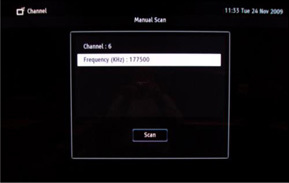 Customers experiencing this issue can tune the missing channels by performing a manual scan and entering the channel frequency directly. This solution should take approximately two minutes. 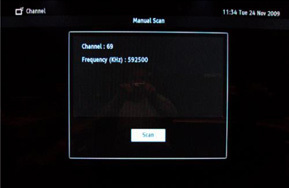 Once this is done, broadcast services using channels 36 and 37 will be received. 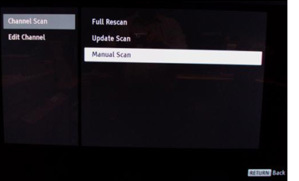 If you move to another location or you reset your Sony SVRHDT1000, you will need to repeat the procedure above. 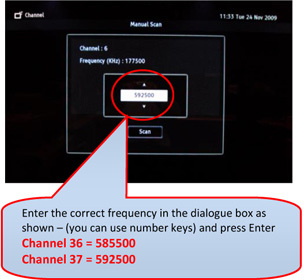 Please refer to the instructions below to manually tune channels 36 and 37 on the Sony SVR-HDT1000. When the message “Cannot receive broadcasts on channels 36 or 37” is experienced, please follow the procedure below to manually tune in these services. Please remember that the digital channel numbers may be different to the RF channel numbers.